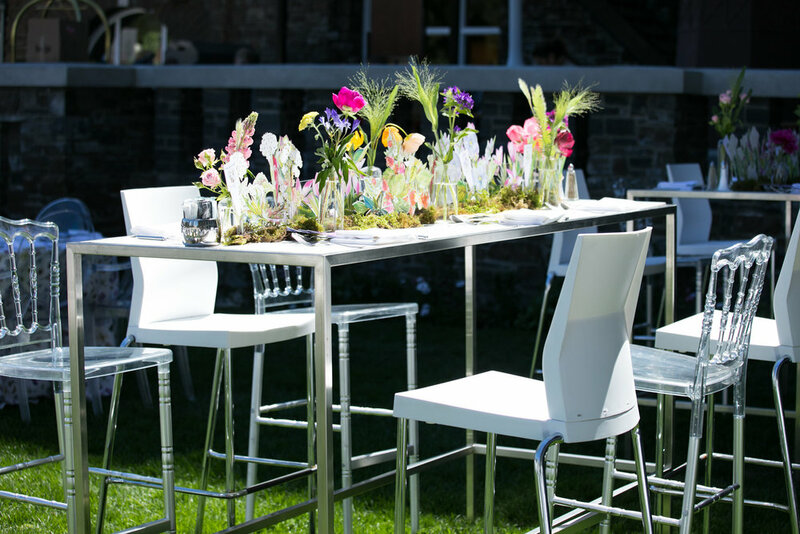 We are so thankful we were able to attend our third Engage Luxury Summit this year which took place in Banff, Canada and celebrate #10YEARSOFENGAGE! This amazing destination with picturesque views and crisp mountain air is a must-see and a check off the bucket list for us! Did we mention it stays light out until 10pm in Canada!? We were able to learn and gain inspiration from other incredible industry professionals and took a day for team building by hiking up Lake Louise! Every year we leave making so many connections from all over the world who we can now call dear friends. 1. 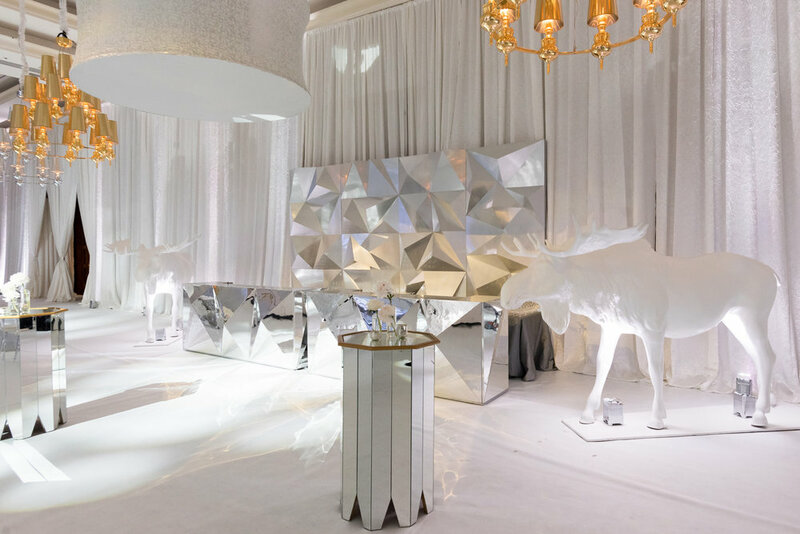 The Great White North Gala with design expertise by Angela Desveaux of WedLuxe Magazine was a winter white wonderland and exceeded all of our expectations! Dining among a forest of laser-cut centerpieces was so unique to celebrate the majestic animals and nature of Canada! 2. The views and scenery of Canada are spectacular and of course our castle where we stayed, Fairmont Banff Springs Hotel was a true luxury experience! Abby Larson of Style Me Pretty said it best "It was like partying in a painting" We couldn't agree more! 5. The cozy cabin attire full of gingham and buffalo plaid was such a fun dress code and completely fitting for the environment and glamping!